I found Kate's work at a local craft fair in Ilkley, and had to buy one. Fantastic stuff! Kate produces some beautiful work. 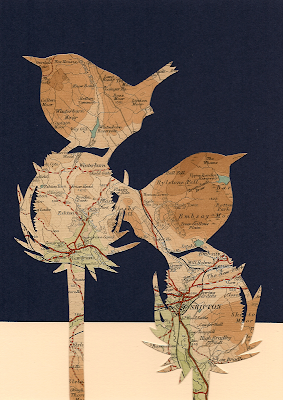 This piece features wrens on teasel and has been hand-cut from a vintage map of Yorkshire, making it completely unique. 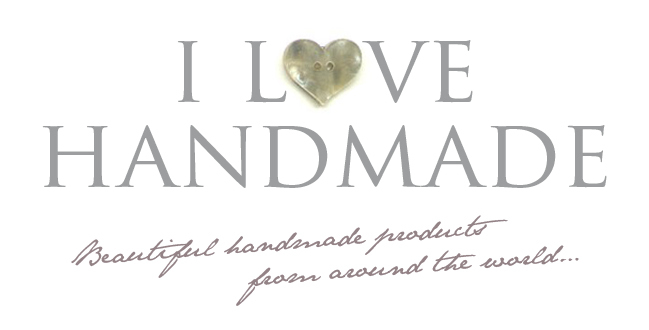 You can purchase Kate's work via email, just click through to her blog for more details.